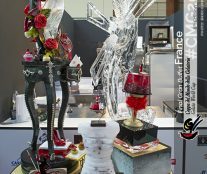 France has once again won the Gelato World Cup (Coppa del Mondo della Gelateria), held from 20 to 23 January in Sigep Rimini. 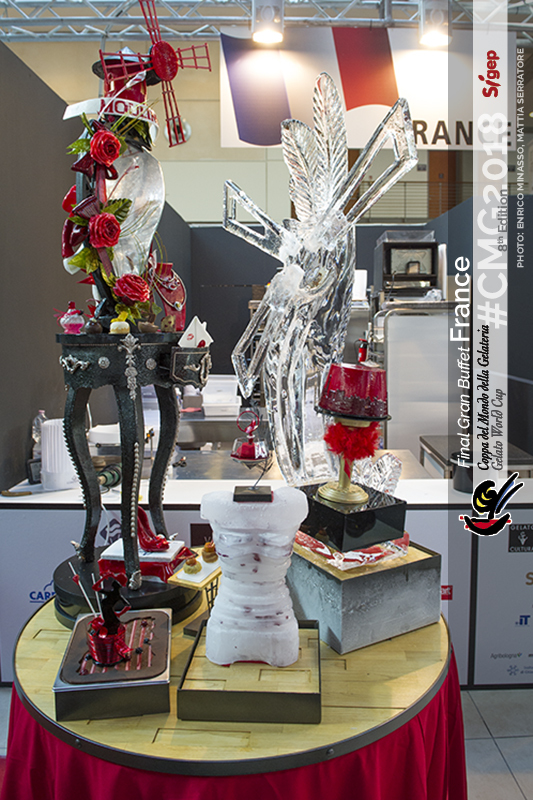 The team, led by Joseph Aimar, who replaced Elie Cazaussus for health reasons, and composed of Charvet Benoit, Christophe Domange, Rémi Montagne, and Jean-Thomas Schneider, surprised the jury with a great work of art dedicated to the Moulin Rouge, which was also recognized with two special awards: Order and Cleaning and Aesthetic Award. 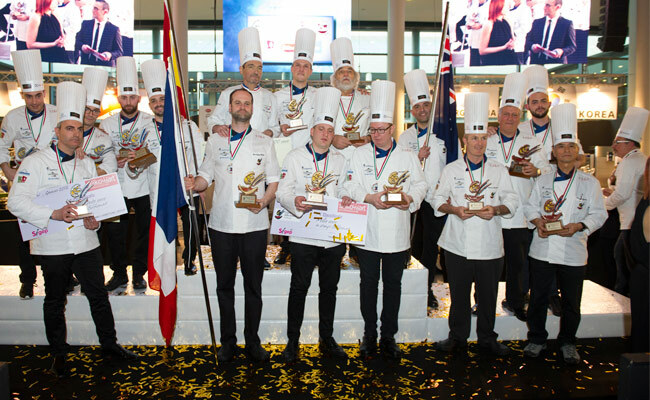 Thus, France gets its fourth Gold in this championship, matching Italy in number of victories. 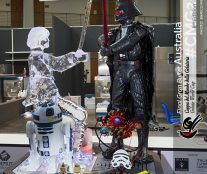 Spain and Australia repeat second and third place respectively. 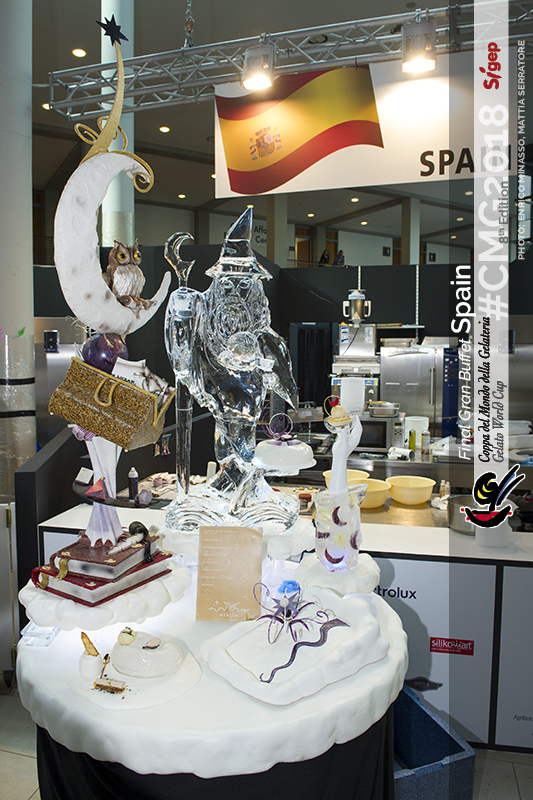 The Spanish team, led by Jordi Guillem and formed by Adolfo Romero, Jose Manuel Marcos Candela, Migue Señoris and Marc Balaguer, chose an imaginative theme far removed from typical themes -Merlin- and developed an impeccable work which was very balanced in taste. 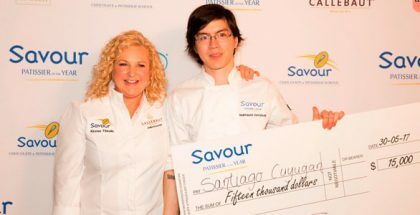 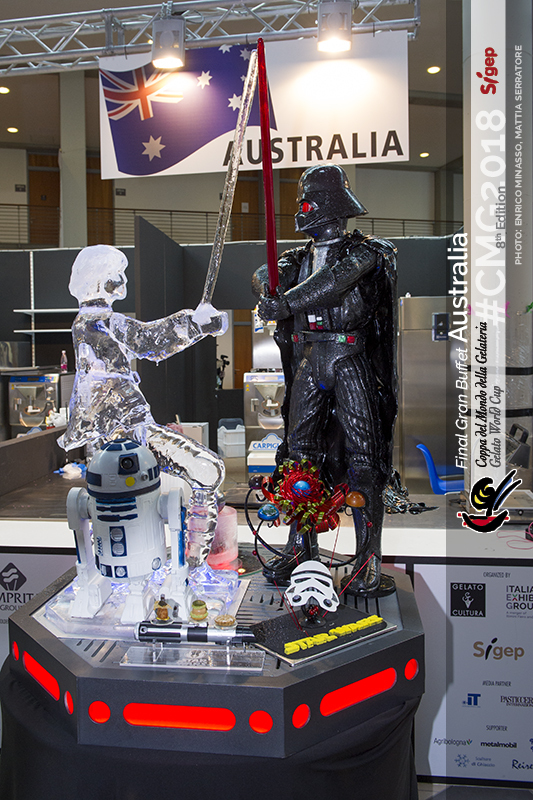 While Australia, led by Martino Piccolo, and with Andre Sandison, Thomas Mitchell, Donato Toce, and Kenji Ogawa, competed with a the ever-popular Star Wars theme, and not just getting the bronze, but also the Mystery Box’s Most Innovative Taste Award and the Mise in exceptional place. 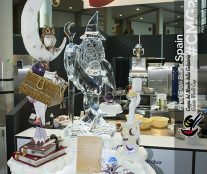 The jury also awarded the International Press Prize to Argentina, the Best Gourmet Gelato to Japan, and the Best ice plinth to Switzerland.